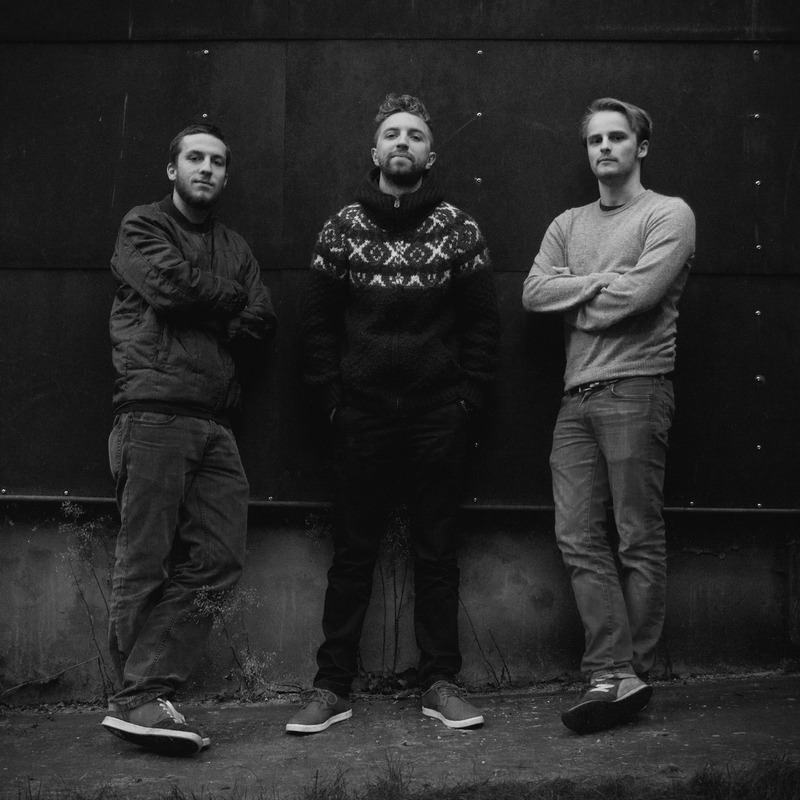 Three good friends, active in various dubstep and drum & bass outfits, decided they had too much in common not to start working together on a drum and bass project and Bredren was born. Now, six years later, they have released tracks on Dispatch Recordings, Critical Music, Proximity Recordings, Demand Records, Hospital Records, Flexout Audio and they gained the support of the likes of Noisia, S.P.Y., Alix Perez, Skeptical, Doc Scott, Kasra, Ant TC1 and many others. Their sound is deep, dark and minimal, but instantly recognizable. In the past you could have seen them hitting Outlook Festival, Sun & Bass, Tomorrowland, Nuforms, Rampage, Star Warz and they have been playing all over Europe. In other words, these boys are spreading their wings and they are not messing about. Don’t hesitate, and get your dose while you still can.